Ideal for a couple travelling or for a young family, this 2 bedrooms lodge offers the benefit of additional space with it’s exterior verandah, perfect for dining alfresco! Ideal for a couple or a young family, this 2 bedroomed unit offers a covered 'all-weather' extension to your verandah - perfect for shade. It also has the versatility of a convertible settee in the living area which takes the capacity to a maximum of 5 persons. However, please remember by using this living area for sleeping, individual space and privacy is obviously restricted. Ideal for adults sharing or for a family with older children, this large 3 bedroomed unit offers 2 toilet/washrooms plus the additional space of an exterior verandah. Ideal for two couples or for a young family, this 2 bedroomed unit offers 2 toilet/washrooms plus additional space of a verandah. It also has the versatility of a convertible settee in the living area to take the capacity to a maximum of 6 persons. However, please remember by using this living area for sleeping, individual space and privacy is obviously restricted. Our premier lodge, this 10 metre 3 bedroom unit enjoys even more outdoor space with it's extra width veranda, ideal for alfresco dining. It also has the versatility of a convertible settee in the living area to take the capacity to a maximum of 8 persons. However, please remember by using this living area for sleeping, individual space and privacy is obviously restricted. The Ruby 6 three bedroomed mobile, ideal for the larger family this cottage can sleep up to six. The pitched roof provides extra airiness; tastefully decorated in warm colours a cheery ambience is created. The central living area is exceptionally bright because of the extra glass. The Ruby 6 design maximises space and comfort. Decking outdoors provides ‘an extra room’. Ideal for larger families or couples sharing, this large and popular 3 bedroomed unit enjoys additional space with it’s extra large verandah. It also has the versatility of a convertible settee in the living area which takes the capacity to a maximum of 8 persons. However, please remember by using this living area for sleeping, individual space and privacy is obviously restricted. The Emerald is a Premier three bedroom mobile home. Designed in a cottage style the Emerald is one of the largest mobile homes available. Ideal for the larger family this mobile home can sleep up to eight comfortably. The pitched roof provides extra airiness, tastefully decorated in warm colours a cheery ambience is created. The central living area is exceptionally bright because of the extra glass. The Emerald design maximises space and comfort. Decking outdoors provides an extra room. Ideal for couples sharing or for a family with older children, these lodges are situated on large grassy plots in the 'Silver Area' of Castell Montgri, ideally placed for the Panorama swimming pool zone with all its entertainments. Special Offer !! Accommodation type allocated on arrival. 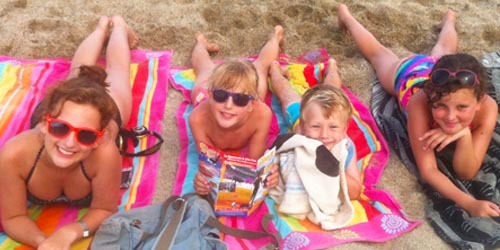 The small and friendly, family-owned, Camping Tucan is located 900 metres from the beach with both Fanals and Lloret being easily accessible either on foot or a short trip on the local bus service. 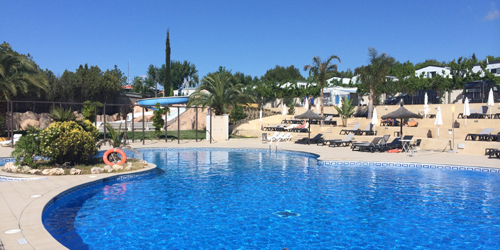 Our accommodations are in a great location, just behind the swimming pool area and handy for the reception and bar/restaurant and supermarket. The family-owned and managed Hotel Flamingo is located just 5 minutes walk from the beach, close to Estartit's old town with it's shops, bars and restaurants. Transport Outward (Adult Saver): £98.00Saver! Transport Homeward (Adult Saver): £100.00Saver! Departure date is within eight weeks of departure therefore full payment of £354.00 is required on booking. Transport Homeward (Adult Saver): £59.00Saver! Departure date is within eight weeks of departure therefore full payment of £407.00 is required on booking. Transport Outward (Adult Saver): £49.00Saver! Departure date is within eight weeks of departure therefore full payment of £478.00 is required on booking. Departure date is within eight weeks of departure therefore full payment of £542.00 is required on booking. Transport Homeward (Adult Saver): £69.00Saver! Departure date is within eight weeks of departure therefore full payment of £628.00 is required on booking. Departure date is within eight weeks of departure therefore full payment of £420.50 is required on booking. Departure date is within eight weeks of departure therefore full payment of £455.90 is required on booking. 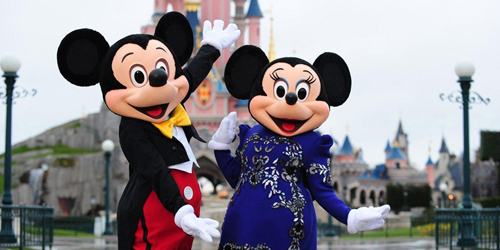 Departure date is within eight weeks of departure therefore full payment of £486.65 is required on booking. Departure date is within eight weeks of departure therefore full payment of £488.60 is required on booking. Departure date is within eight weeks of departure therefore full payment of £548.60 is required on booking. Departure date is within eight weeks of departure therefore full payment of £442.00 is required on booking. Departure date is within eight weeks of departure therefore full payment of £445.00 is required on booking. Departure date is within eight weeks of departure therefore full payment of £451.00 is required on booking. Departure date is within eight weeks of departure therefore full payment of £472.00 is required on booking. Departure date is within eight weeks of departure therefore full payment of £454.00 is required on booking. Departure date is within eight weeks of departure therefore full payment of £474.70 is required on booking. Departure date is within eight weeks of departure therefore full payment of £484.90 is required on booking. Departure date is within eight weeks of departure therefore full payment of £496.60 is required on booking. Departure date is within eight weeks of departure therefore full payment of £529.00 is required on booking. Departure date is within eight weeks of departure therefore full payment of £460.00 is required on booking. Departure date is within eight weeks of departure therefore full payment of £576.00 is required on booking. Departure date is within eight weeks of departure therefore full payment of £602.00 is required on booking. Departure date is within eight weeks of departure therefore full payment of £462.00 is required on booking. Departure date is within eight weeks of departure therefore full payment of £480.00 is required on booking. Departure date is within eight weeks of departure therefore full payment of £502.00 is required on booking. Departure date is within eight weeks of departure therefore full payment of £561.00 is required on booking. Departure date is within eight weeks of departure therefore full payment of £588.00 is required on booking. Departure date is within eight weeks of departure therefore full payment of £465.00 is required on booking. Departure date is within eight weeks of departure therefore full payment of £492.00 is required on booking. Departure date is within eight weeks of departure therefore full payment of £514.00 is required on booking. Departure date is within eight weeks of departure therefore full payment of £567.00 is required on booking. Departure date is within eight weeks of departure therefore full payment of £606.00 is required on booking. Departure date is within eight weeks of departure therefore full payment of £528.00 is required on booking. 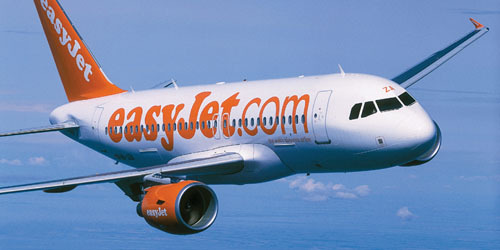 Departure date is within eight weeks of departure therefore full payment of £532.20 is required on booking. Departure date is within eight weeks of departure therefore full payment of £536.40 is required on booking. 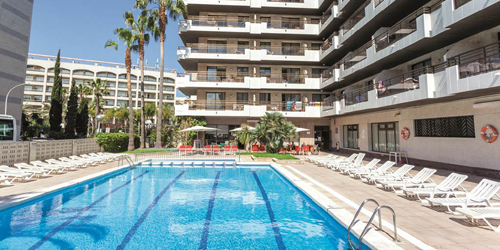 Departure date is within eight weeks of departure therefore full payment of £561.60 is required on booking. Departure date is within eight weeks of departure therefore full payment of £564.00 is required on booking. Departure date is within eight weeks of departure therefore full payment of £606.75 is required on booking. Departure date is within eight weeks of departure therefore full payment of £645.30 is required on booking. Departure date is within eight weeks of departure therefore full payment of £820.80 is required on booking. 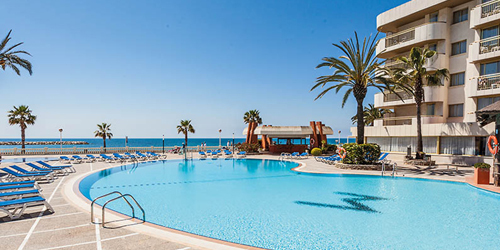 Departure date is within eight weeks of departure therefore full payment of £569.20 is required on booking. Departure date is within eight weeks of departure therefore full payment of £728.40 is required on booking. Transport Outward (Adult Saver): £59.00Saver! Departure date is within eight weeks of departure therefore full payment of £640.90 is required on booking.